Browse our video and photo gallery to watch our volunteers and constituents in action. 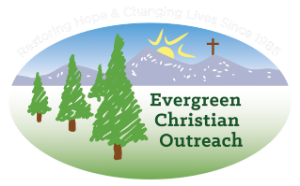 Flatirons Community Church's West Campus in Golden help fill the shelves of EChO's pantry each year. 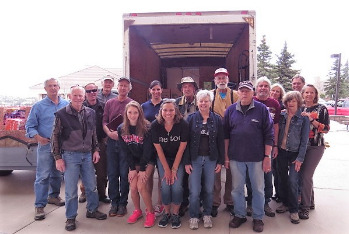 This year’s food drive will take place on Sunday, May 5, 2019 from 9:00 am11:00 a.m. at Flatirons Community Church, 24887 Genesee Trail Rd., Golden, CO 80401. 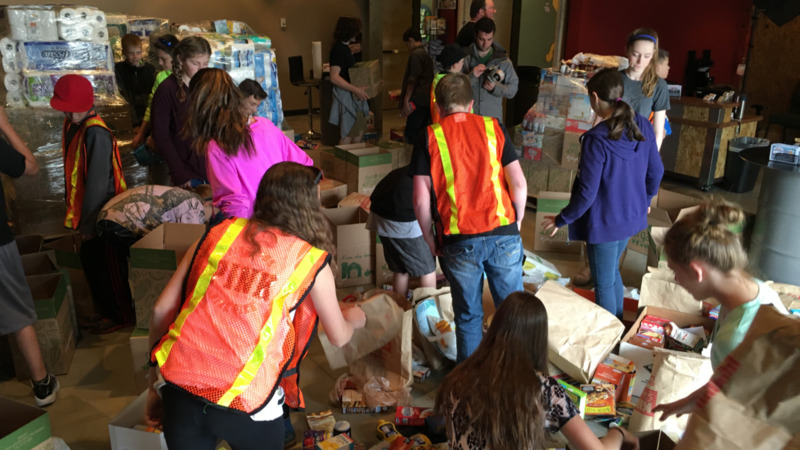 Thank you Flatirons Church for caring about our mountain area neighbors! Please help EChO stock the shelves of our Food Bank by stopping by King Soopers in Bergen Park each June and November for the 9Cares Colorado Food Drive. 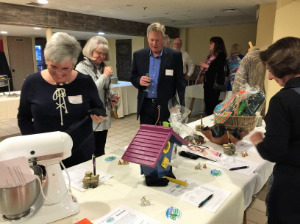 Every spring EChO holds its annual fundraising dinner with a silent auction, dancing, and as great way to have fun while raising funds. Check out our Events page to see this year's event and register early.